Music is an interesting form of art. When it comes to composing music, annotations are an important element of consideration, and this makes it quite important to be in a position to ensure it is perfect. However, a great challenge to the majority of the people is to make this annotation. Even for pros, it is always great advice to have a song composing software to assist in this as well as several other aspects of composing music. LUDWIG is an audio song composer software that is absolutely free to download and use with no limitations whatsoever. With this software, you will be able to write music, gain access to royalty free music as well as assistance playing different instruments. However, the software does not support Windows 10 currently. Note Worthy Composer is a song composer free download that allows you to perform a lot of musical tasks right from your computer and on one software. 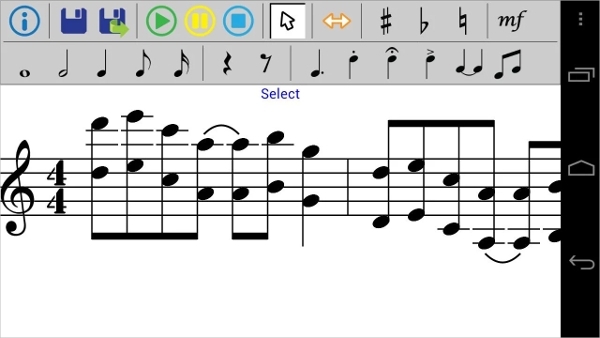 With this software, you can be able to write songs and transcribe the existing ones with great flexibility using the interactive notation editor. 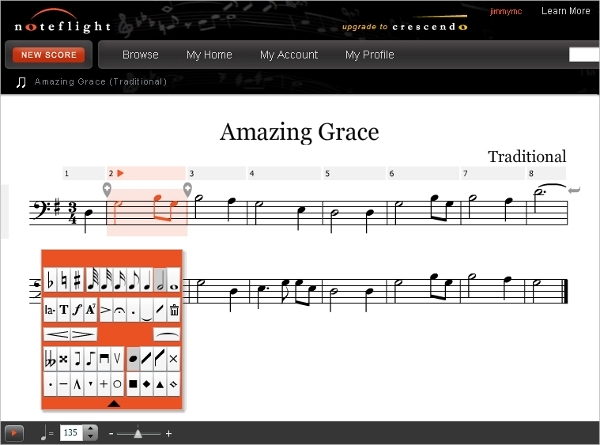 Noteflight is a great song composing software download that brings music to life with its rich features. The software is professional quality and allows users to create music, view, and print quality musical notation. The software comes with two versions the basic which is free and the premium. Song composing software come in various forms. Given that the majority of them require installation as they are a standalone application, it is paramount to put the riding platform into perspective. In the following part of this review, we will do this to make it easy when it comes to downloading. 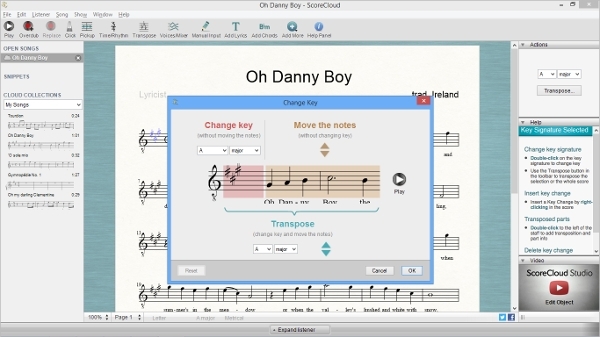 Score Cloud is an exciting music notation software that is suitable for almost everybody. With this software design for the Windows operating system, all you have to do is play the music, and the software will perform the notation. This makes it pretty easy to use as there is no annotation knowledge required. 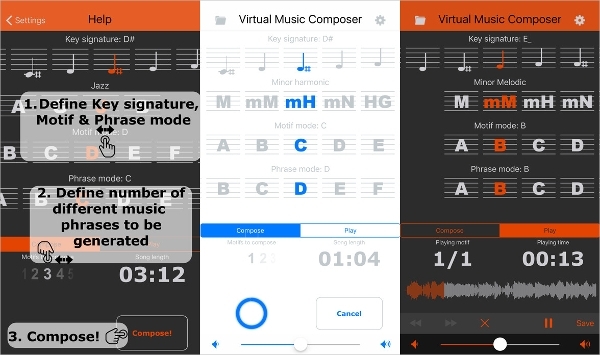 Music Composition is an app for the Android tablets and smartphones that allow the composition of music from virtually any location. This music composing software is suitable for artists, students, songwriters as well as a music enthusiast. 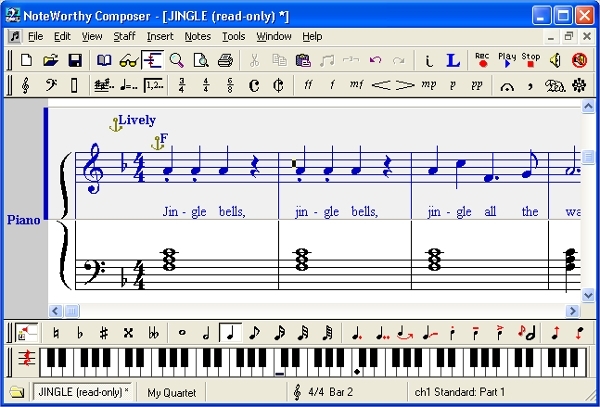 The software comes with a notation editing software that supports chords and several other features. 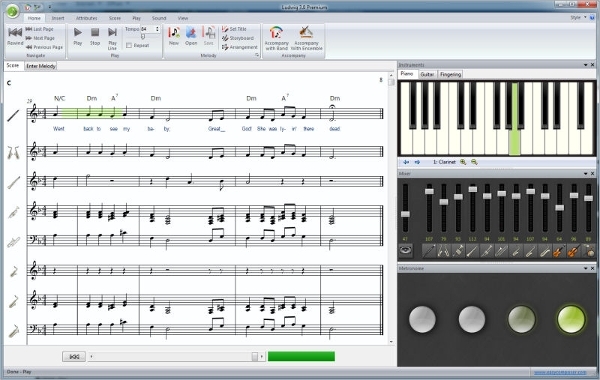 Virtual Music Composer is a musical theme creator that is quite powerful and with lots of exciting features. With this software, the process of songwriting is made considerably simple and at the same time fun for users. 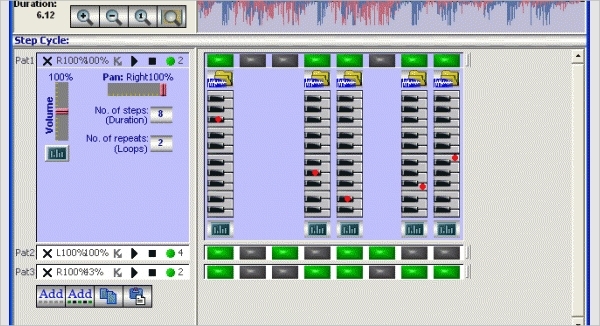 The software offers efficiency and supports a wide variety of music. What is a Music Composing Software? With the use of the software that falls into this category, it is very easy to compose music for virtually everybody, and this is a great achievement given that the challenges are experienced. This implies that you do have to be a pro anymore so as to create music. The power of music cannot be underestimated and thus, being able to compose a great song can be very fulfilling. With the software indicated above, it is possible to achieve this and lots more. All that you need to be specific about is your requirements, and you can be guaranteed to get as software.